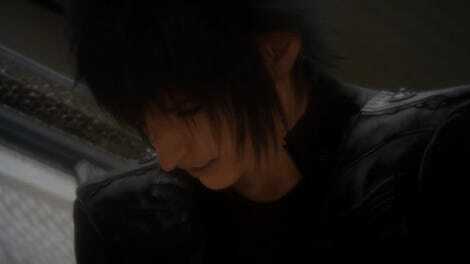 Last week, it was announced that 75 percent of Final Fantasy XV’s upcoming downloadable content was canceled. This past spring, it was announced that there were four more DLC episodes, called Ardyn, Aranea, Luna and Noctis. Only Ardyn remains, and it’s slated for March 2019. The others have been killed off. Requiescat in pace. 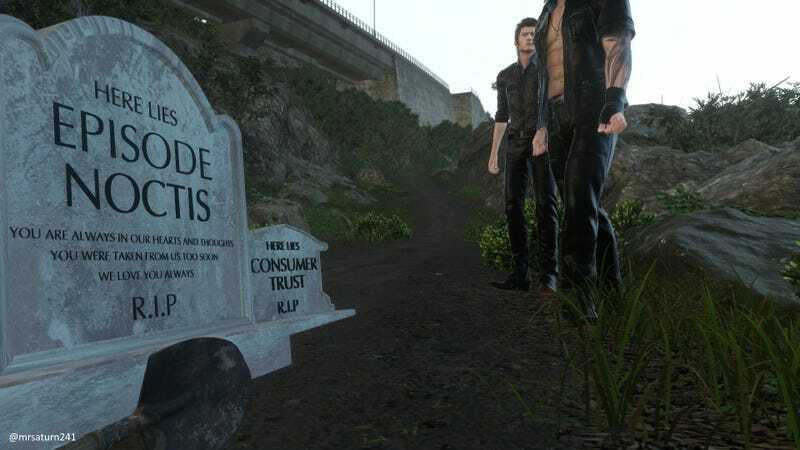 As Game Spark (via USGamer and DSOG) points out, modder Mrsaturn241 created these “FFXV DLC Memorial” tombstones. “I could handle the loss of the episodes fairly well, but after hearing that Windows Edition production has concluded, it was like another more painful slap in the face,” wrote Mrsaturn241 on Steam.